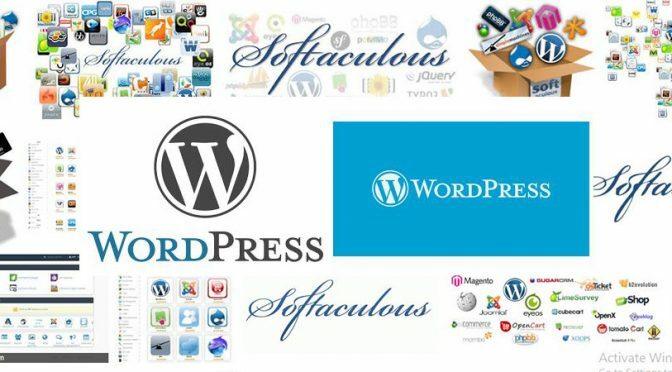 Are you frustrated by these issues with WordPress and Softaculous? 1. Plugin and Appearance have disappeared from the dashboard menu of your WordPress installation. 2. This particular WordPress installation is missing from the list of installations in Softaculous. The problem is complex but the fix is simple; just follow the steps below. Get back the WordPress installation in the Softaculous list using the Import function in Softaculous WordPress dashboard. Login to your cPanel and then in cPanel click the Softaculous link. In Softaculous, go to WordPress installations. Confirm your particular WordPress installation is not in the list. I assume you know where your paricular WordPress is installed on the server. If you don’t know, use the cPanel File Manager of a FTP client to determine where the WordPress is installed. In the Softaculous WordPress dashboard, click import and select your home directory and folder where your WordPress resides. Click import. Now your WordPress installation appears again in your list of WordPress installations. Select your installation and click clone to clone your WordPress installation to another folder. Go to your WordPress dashboard and you should see Plugin and Appearance have reappeared on the Menu. If not, use the cloned installation to troubleshoot.